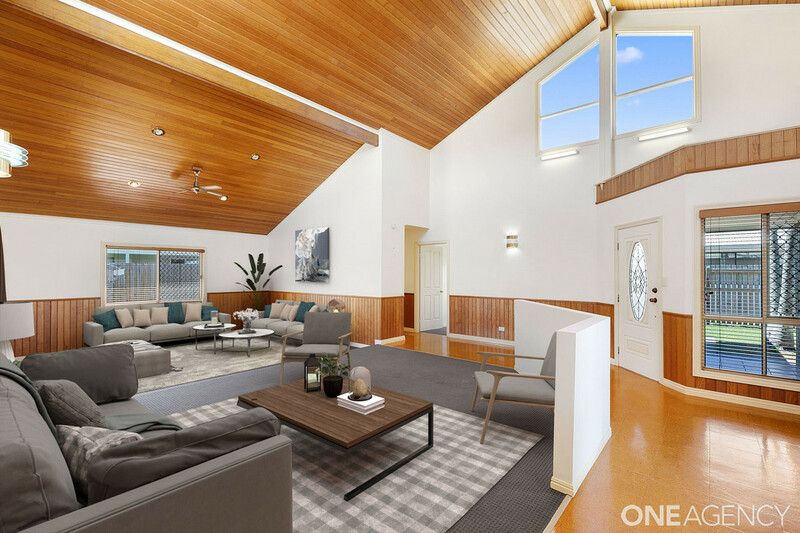 This substantial home is perfect for a larger family or simply those that like to spread out and enjoy their own pursuits; at one end of the home, the main living area boasts a stunning vaulted ceiling that soars to over 15ft – perfect for entertaining, while the ‘formal lounge’ is away to the other end of the home – perfect for a media room or kids playroom. 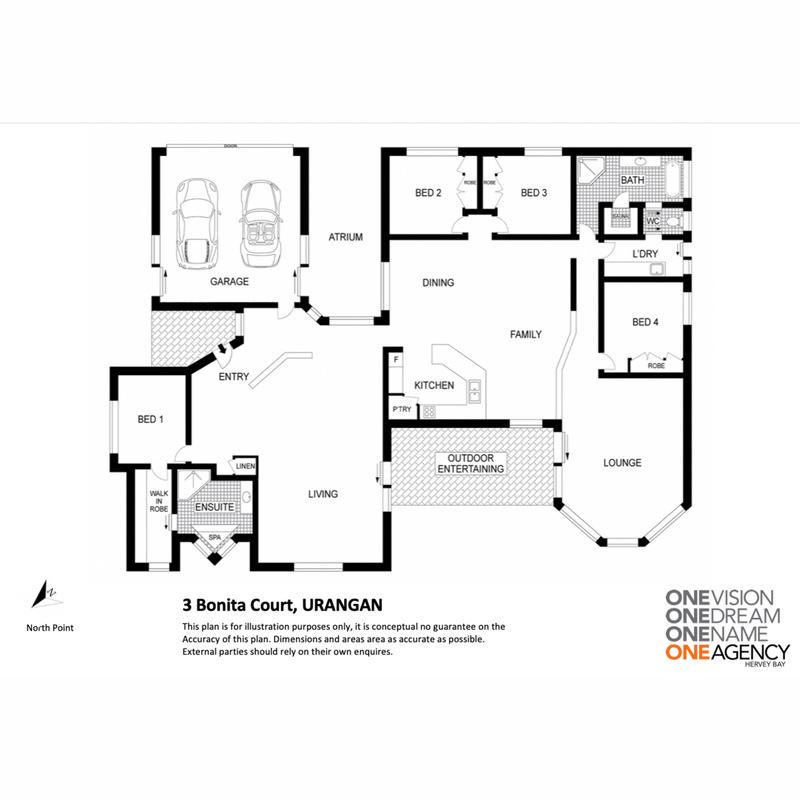 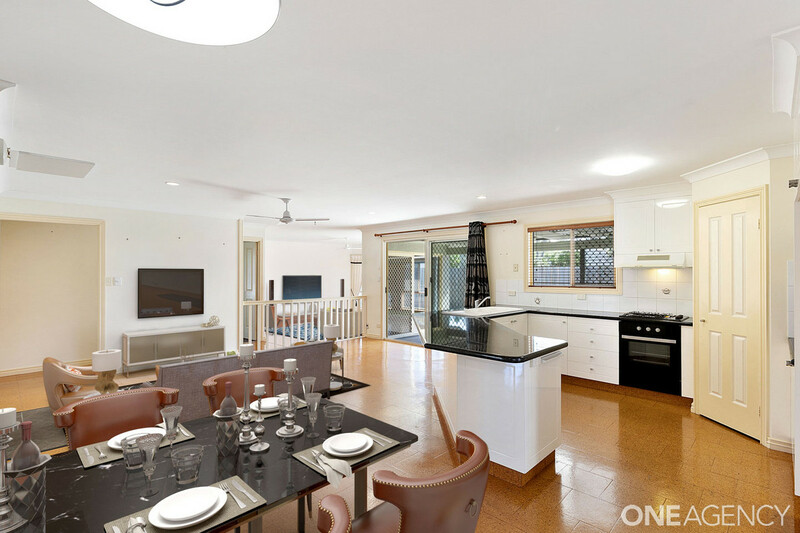 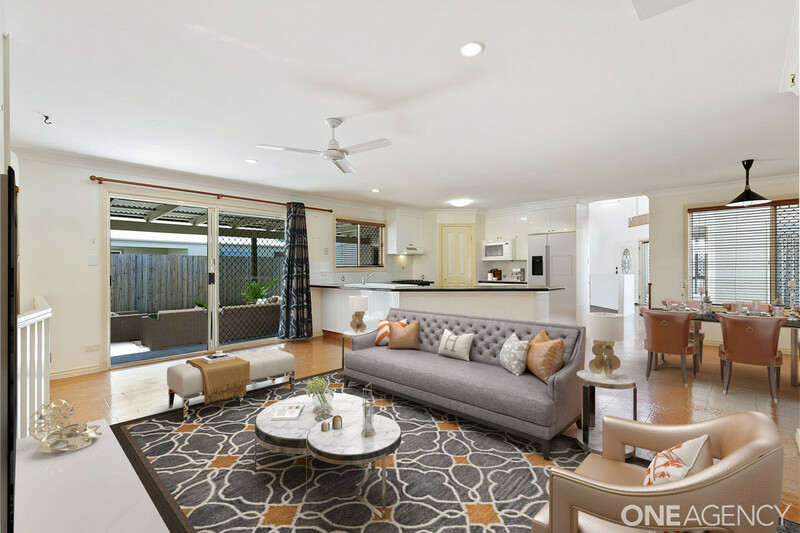 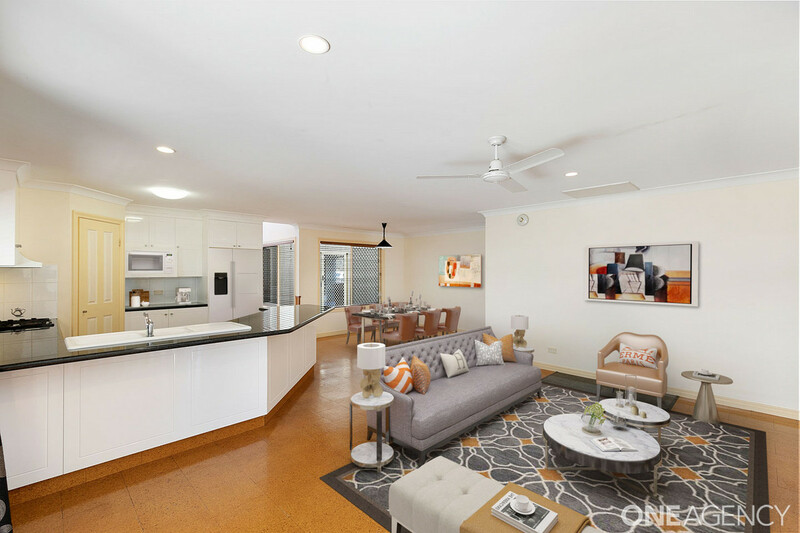 If that wasn’t enough space, there is a large kitchen with a dining and family living area in the centre of the home which leads out to the covered outdoor entertaining area!! 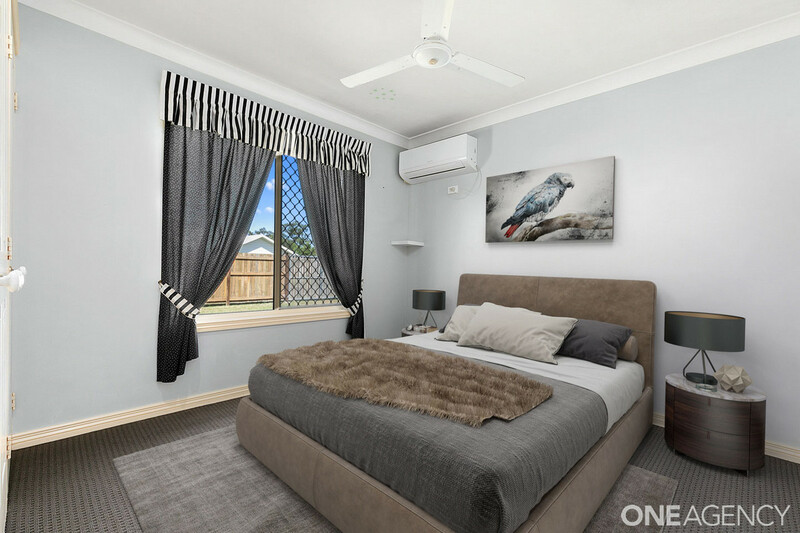 The master bedroom enjoys total privacy away from the other bedrooms, has a large walk in robe and an ensuite with a large corner spa. 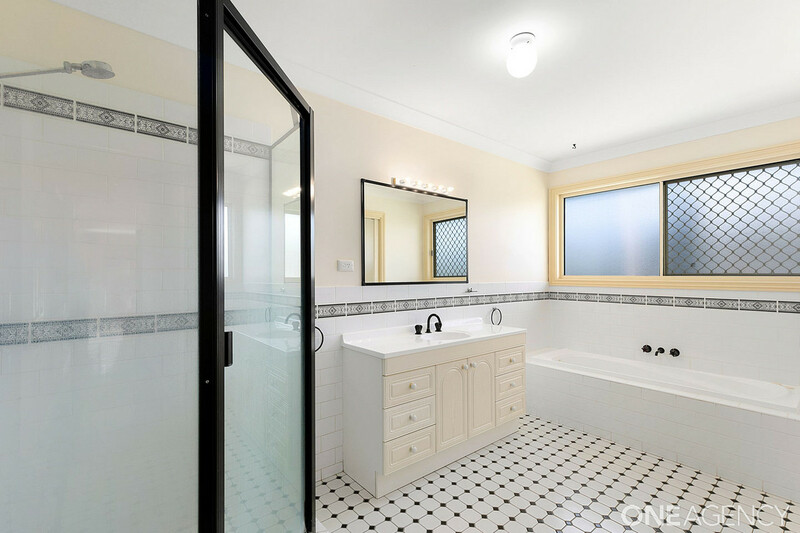 The other bedrooms are good sizes and are at the other end of the home with their own bathroom which boasts a spa bath, shower and a sauna! 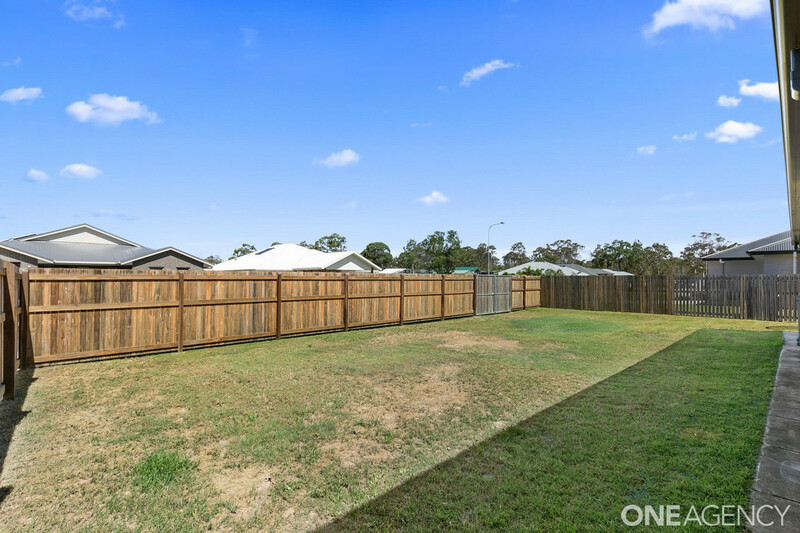 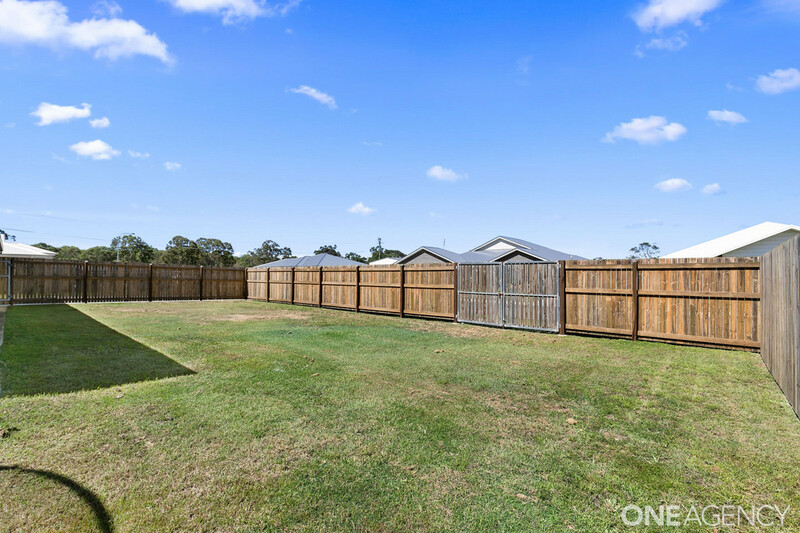 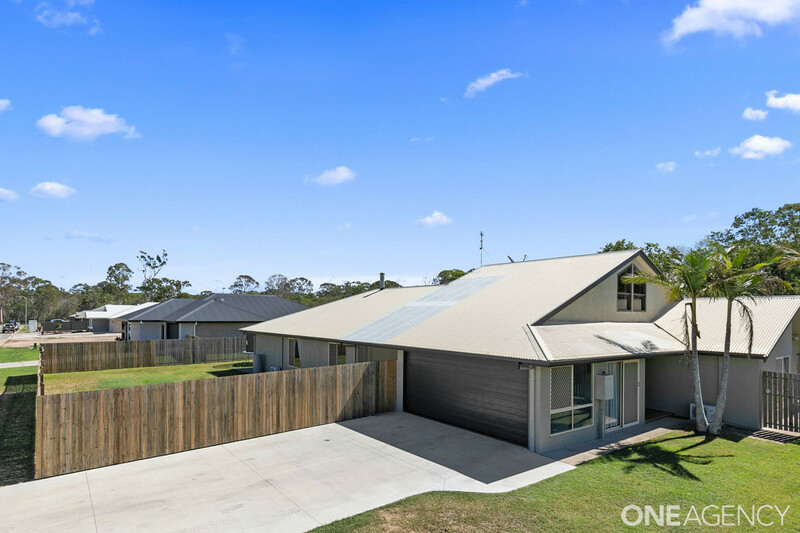 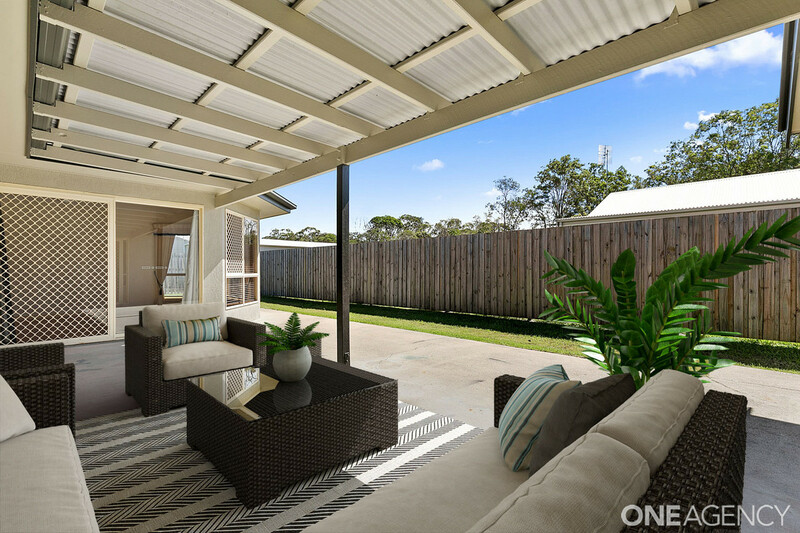 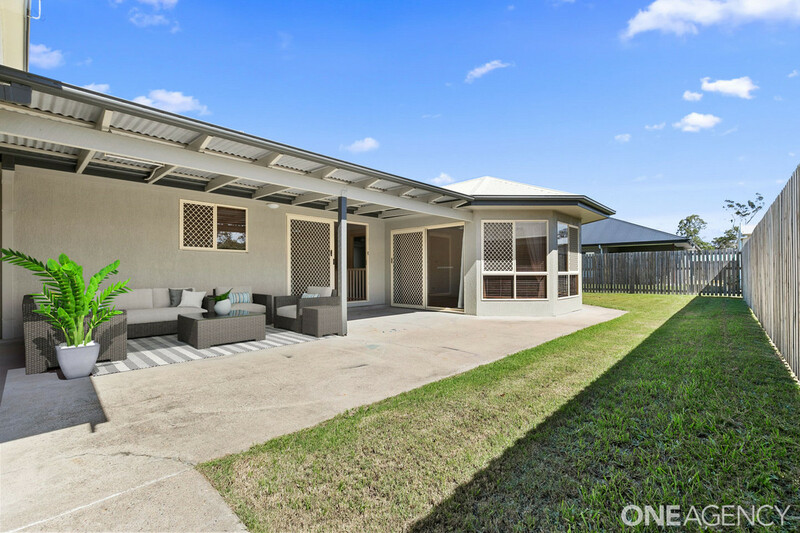 The fully fenced yard is a blank canvas – ready for a shed, pool or just space for the kids to run around and kick a footy. 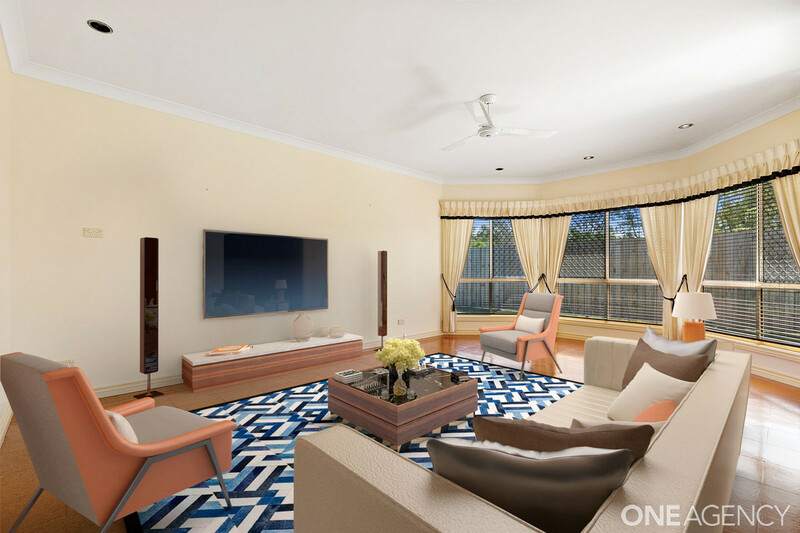 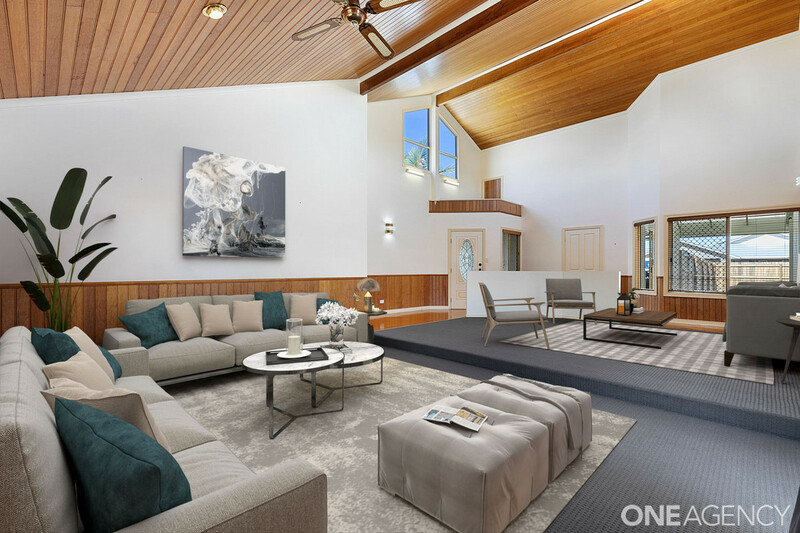 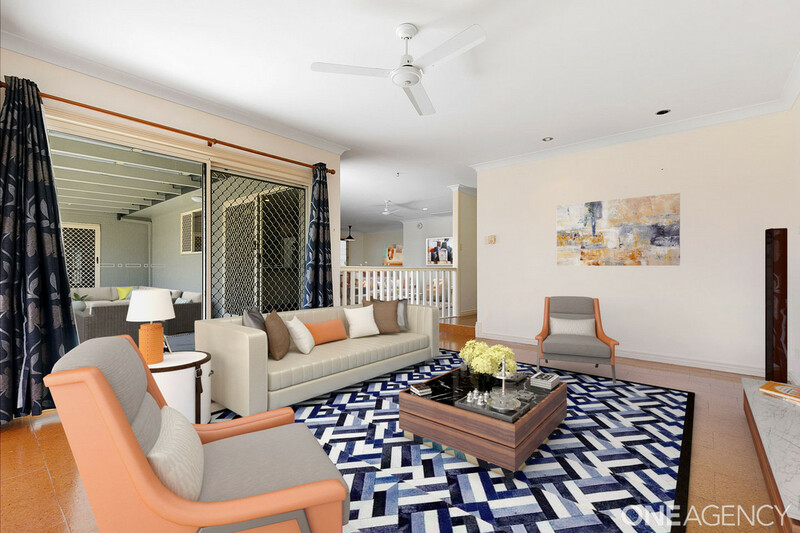 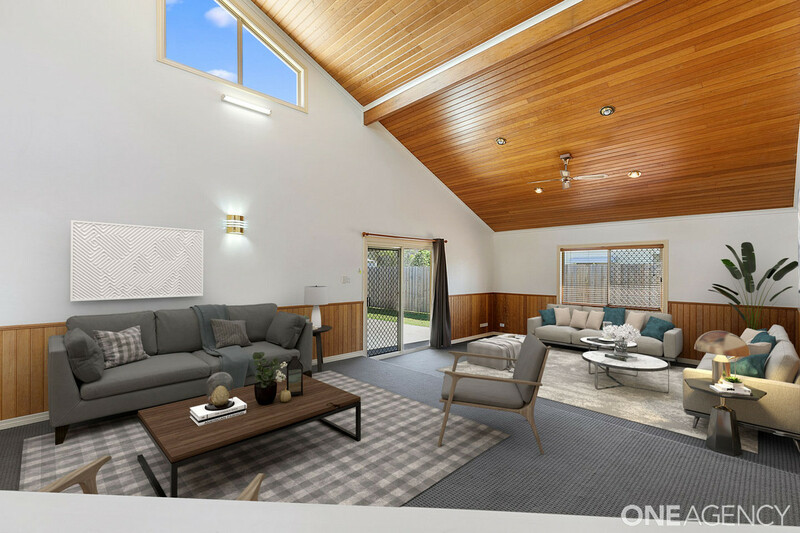 The substantial home is offered for sale in good condition and is surrounded by brand new quality homes, ensuring any renovations you may choose to do will not over capitalise your investment in this property. 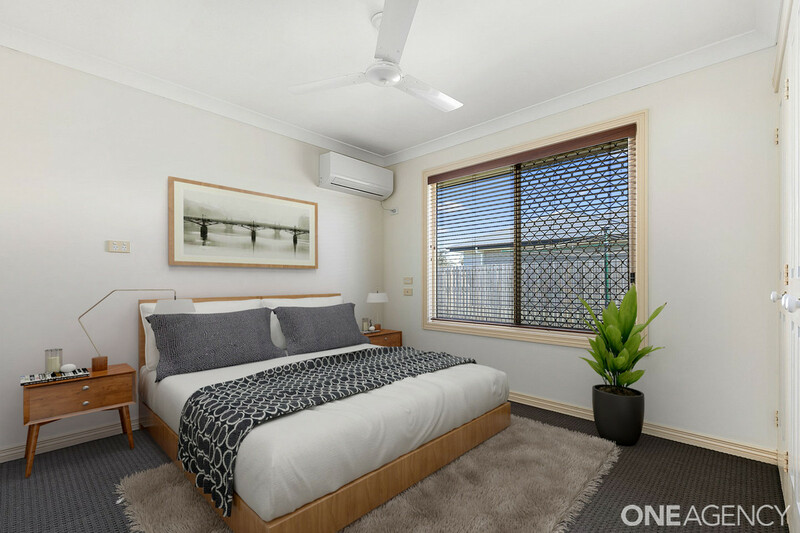 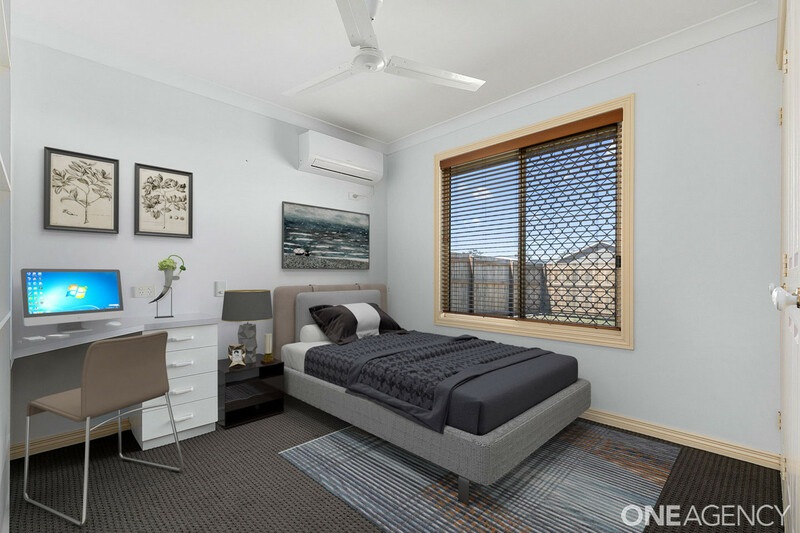 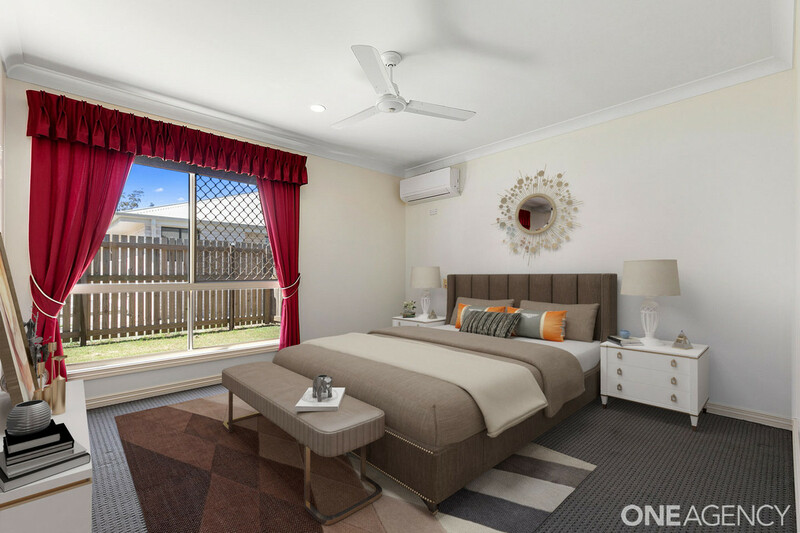 Within walking distance of Star of the Sea Catholic School and day care centre, it is the perfect family location. 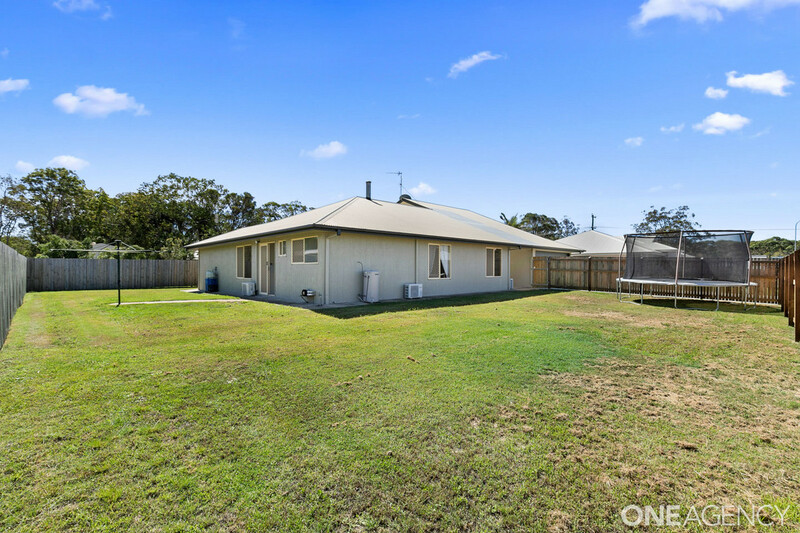 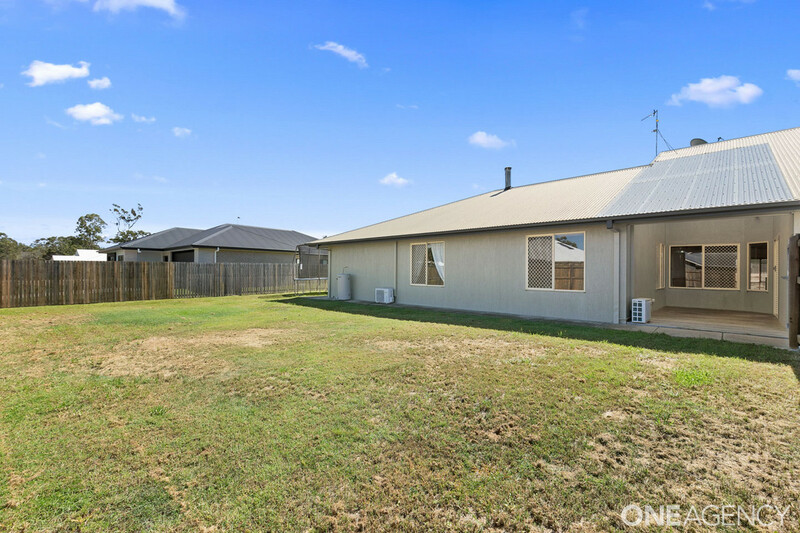 This home is now vacant and awaiting your family; the owner has moved on the tenants, tidied up the home for sale and is totally committed to ensuring this property is sold.